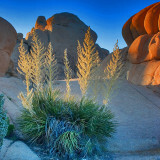 Living less than an hour from Joshua Tree Park for 14 years now, we get up there a few times each year, so I'm adding new images at least once or twice a year. Wow! This is some of your best Bart! I was there a little more than half a century ago. Need to get back - to what has not been compromised? Great photograph ,compositions on the money and detail that is eye catching . 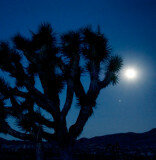 Such a fantastic gallery of the desert near your home. Love the new snowy shots. Outstanding! 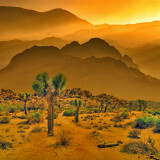 Impressive Gallery!, spectacular landscape pictures, great color and marvellous compositions. VVV. Nice shots - I was there for the first time this March. No opportunity for early morning and late afternoon shots as we were staying with family in Palm Desert. Amazing images of a place we see almost daily. V.
A great gallery with fantastic colors and very fine angles. V.
Great gallery. So many different perspectives and impressive images. Great gallery with beautifully captured scenes on nature. Fabulous work. V! Inspired! Great ironic shots of a special place. Wonderful imagery all over in the gallery. Great work, Bart. Vote. All in All it is a great gallery. 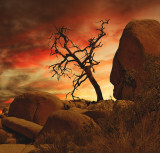 Showing again that landscape images do not have to be with dominant green or blue. One of the truly exceptional galleries on pbase. Great work. It's like a fairy tale, gorgeous scenes and colors. Terrific collection. V.
Fantastic gallery! How I wish that I could shoot such a beautiful place someday! Love your perspective!!!! Voted! 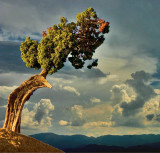 Superb images : choice of the subjects, compositions, lights and treatments. Excellent collection of images Bart. I've been going there for about thirty years and never get tired of it. Will be taking a group out there again in the next few weeks to shoot abandoned homesteads in 29 Palms. I've been there, and you have captured it with beautiful and well composed photos. What a fantastic place, very well captured. You are a very clever photographer. 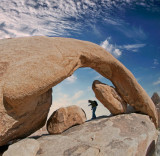 Beautiful,but a bit small pictures of this almost surrealistic place. 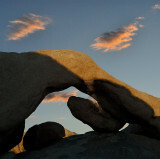 Outstanding images of Joshua Tree. 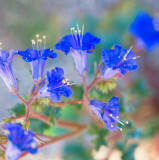 As usual, amaring images for a wonderful gallery ! love these photos. Adding this to my list of places to go. Wonderful! particularly the wide angle perspectives are so cool!